Big shouts to your Coaches. Without these guys taking the time and effort you may as well be watching horse-racing while you’re on the treadmill. If Coaches didn’t care, they wouldn’t do what they do. Coaches want to help you learn to move better. They want to see you progress with Weighted movements and skills. They want to see you develop your character. 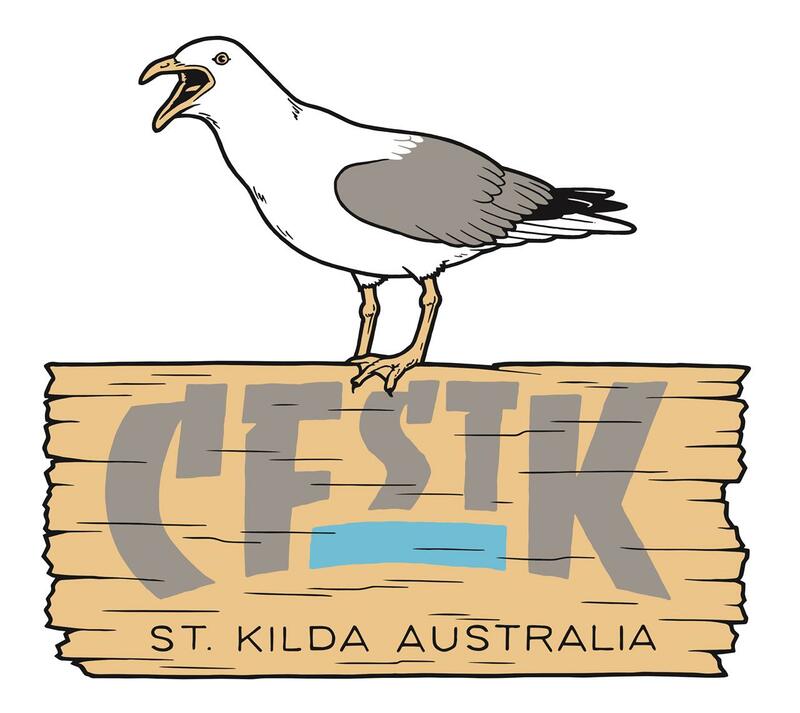 To Aimie, Sarah, Heath, Em, Sam, Clay - from myself and all of the members at CFSTK - thank you for what you do. 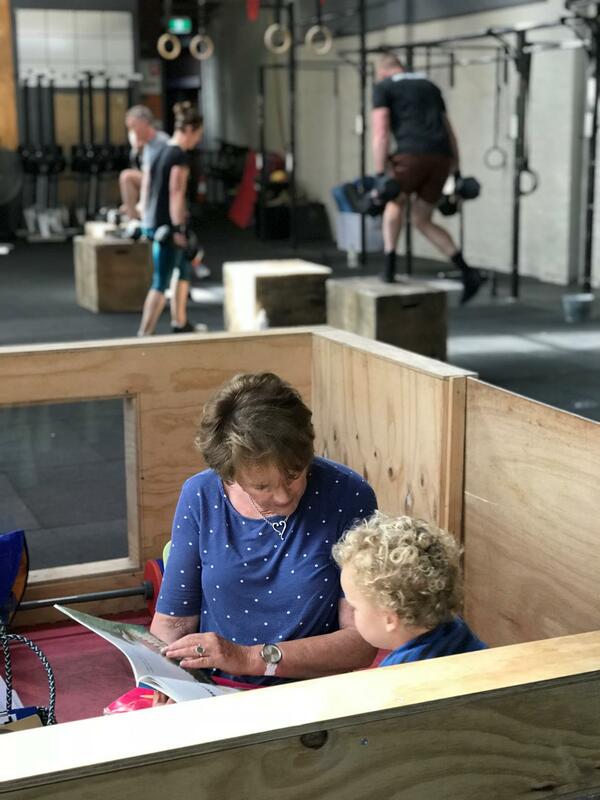 HUB Necessities is a dedicated retail space at CrossFit StKilda. 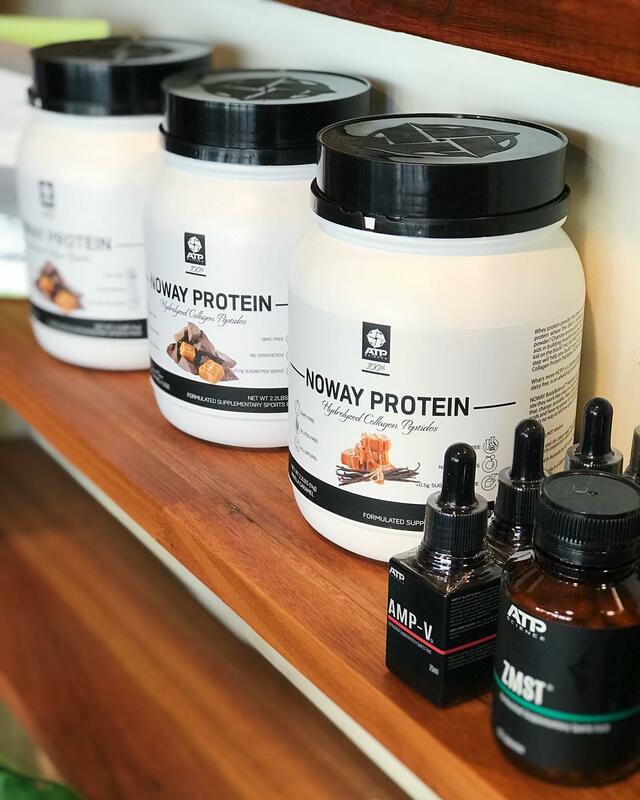 We offer a selected range of training essentials for CrossFit athletes and everyday essentials for daily life and travel. 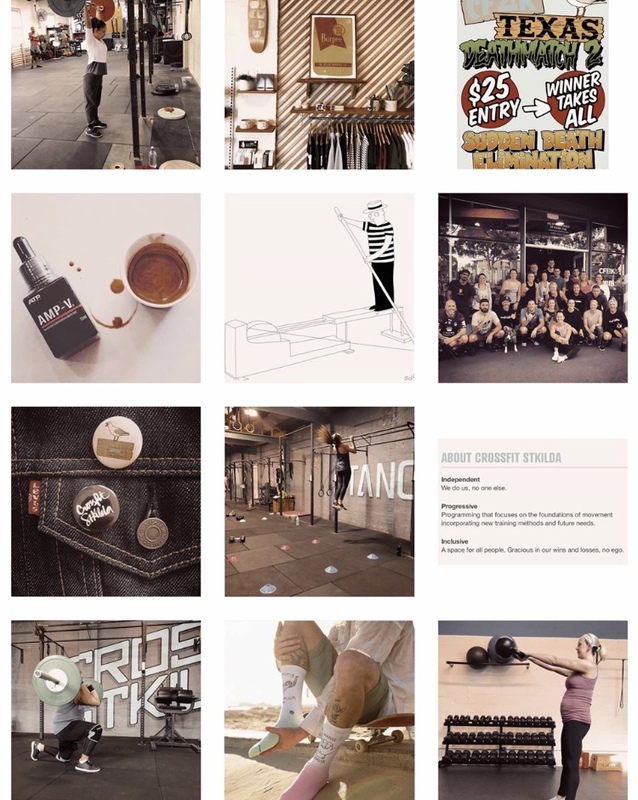 Training Brands include: Roo Grips, Goat Tape, Stance Socks, CFSTK Apparel, ATP Science. Our lifestyle products are Baxter of California, Baiedo Incense, Wolf Pack Leather, WallPaper City Guides. HUB Necessities is open to the public during scheduled session times and Saturday 9.00am-12.00pm. “ATP Science is not only on a different page than other health companies – we are in a different book! 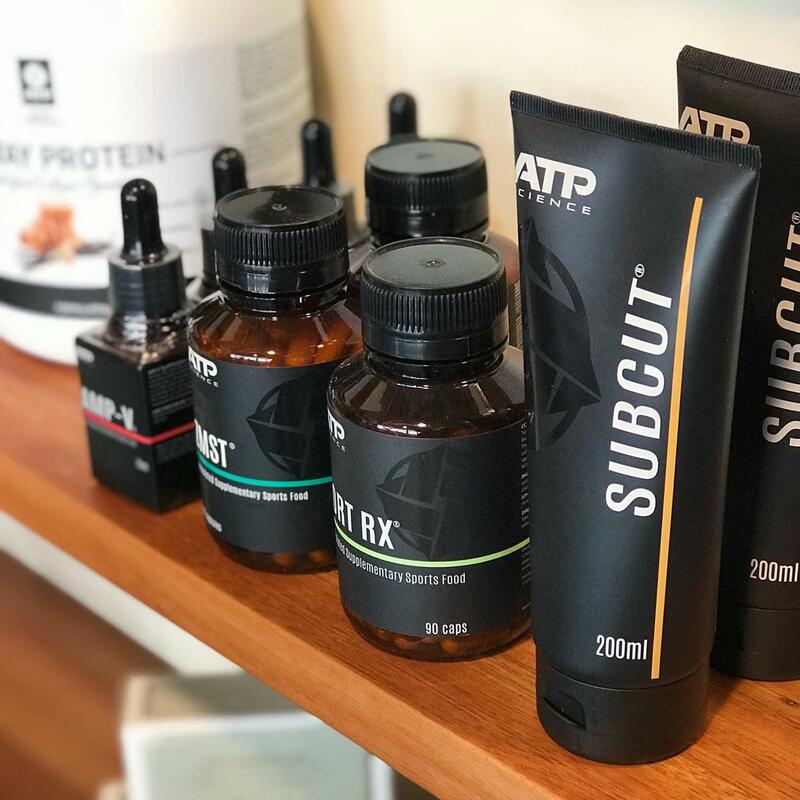 ATP supplements are now available at HUB Necessities at CFSTK. 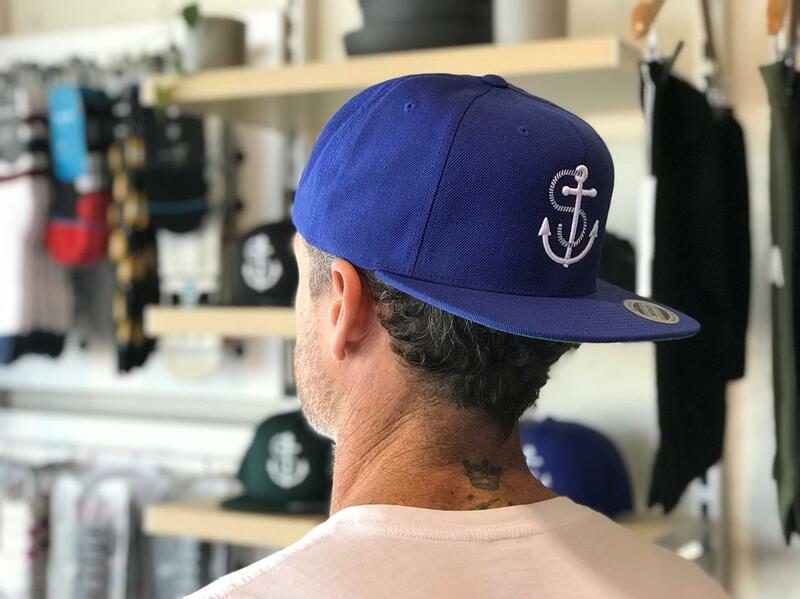 The CFSTK Anchor Cap is back. The ‘getting started heebee geebees’! What we do isn’t so hard. 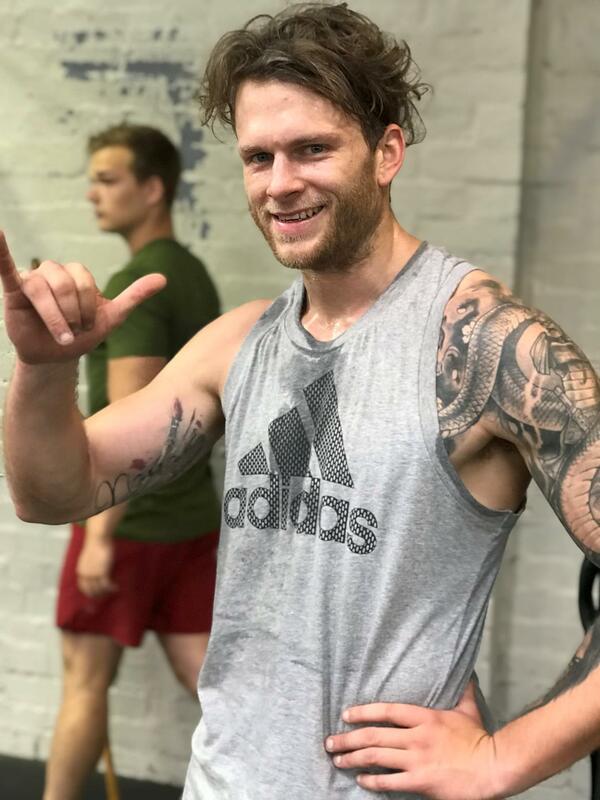 There is no fuckery in how we mix WeightLifting, Gymnastics and Cardio. But what can be tough is walking into a new space and taking that first nervous step. I travel to overseas boxes every year and even as a brother gym owner sometimes I feel uncomfortable and out of place. So we know what you are going through. 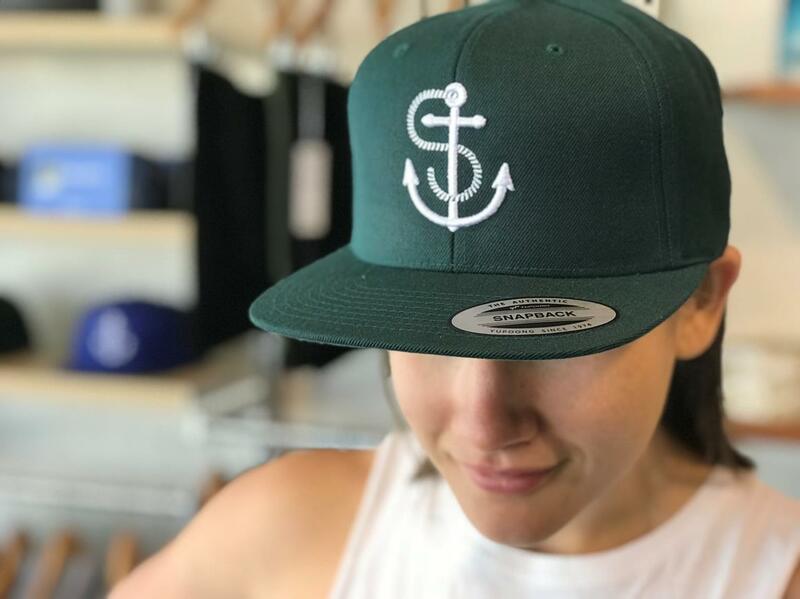 Even recently I went and trained with a local Basebal team for the first time and I had no idea of my place within the group. It felt really weird, slightly intimidating but ultimately rewarding. Because I got to get in and feet started on something new. And of course in the end it was all wasted energy as there were heaps of people looking out for me and helping me understand the drills, the language and the foreign protocols of the session. 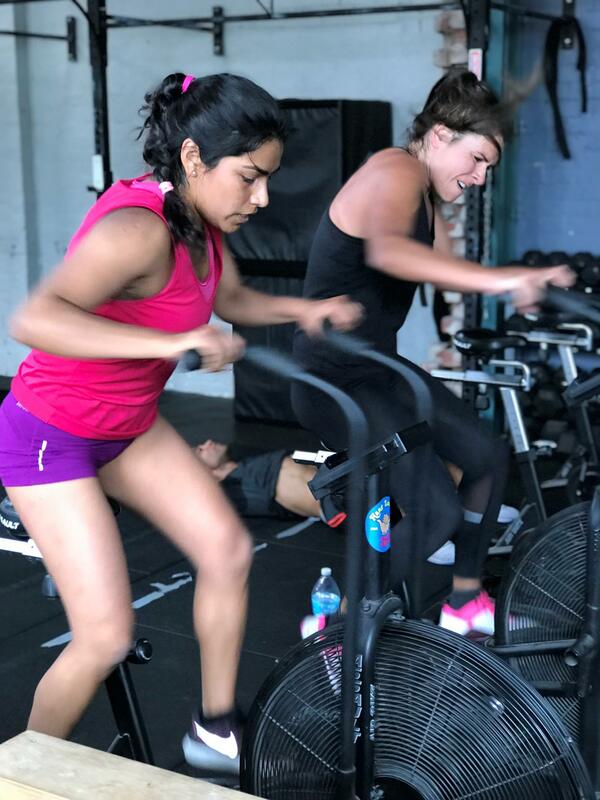 If this sort of experience is stopping you from starting your training then know that when you start at CFSTK, your Caoches and fellow athletes are there to help you get started and find your way. Because we have all been there too! Don’t put off making that start and missing out on all the good stuff that is guaranteed to follow. 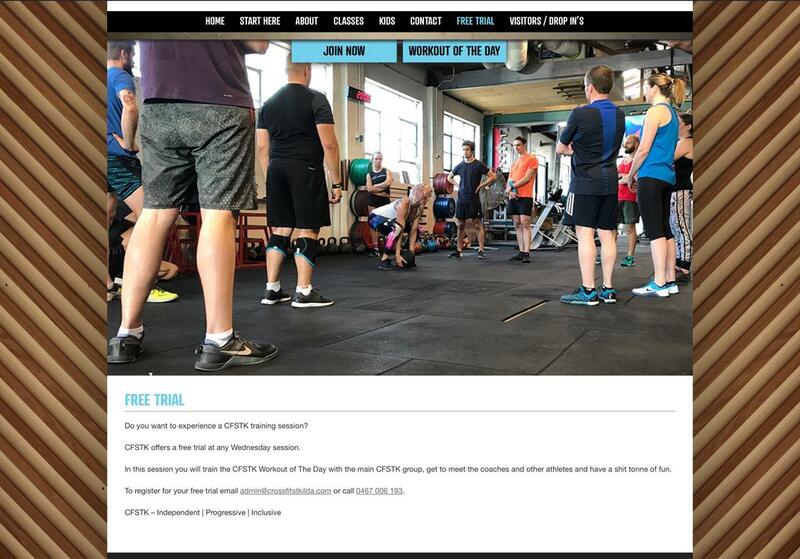 Rather than us trying to convince you of what we do, come and join us for a Free Trial at any Wednesday session. At CFSTK we have a set of brand pillars that define us as a gym and remind us of our core values. We do us, no one else. 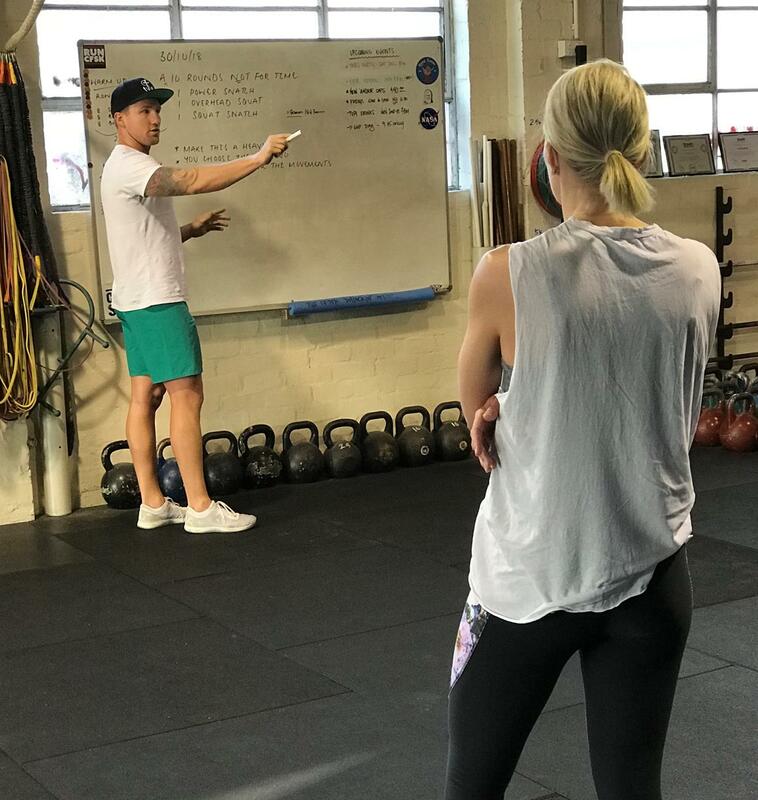 Programming that focuses on the foundations of movement incorporating new training methods and future needs. A space for all people. Gracious in our wins and losses, no ego. 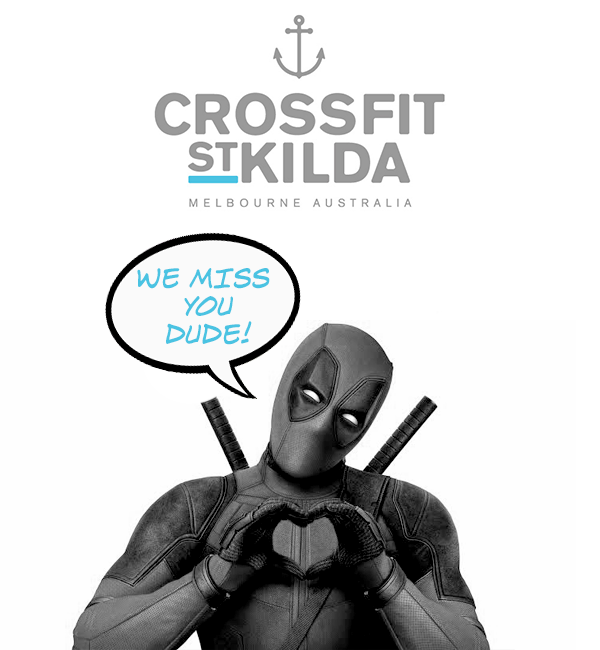 If you ever trained with us at CFSTK and had to stop training - we miss you. It’s as simple as that. We would much prefer to see you at CFSTK than not. But we understand that life works in mysterious ways and often we just have to go with the flow. 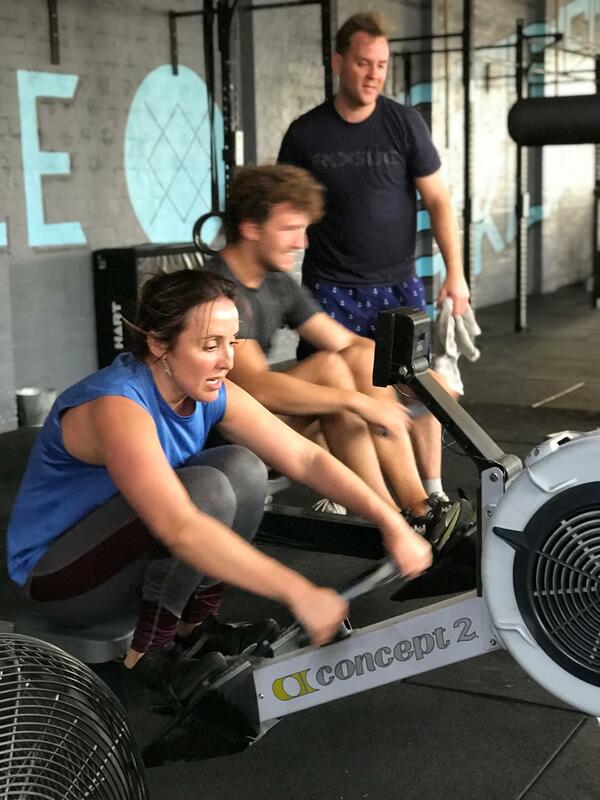 As a ‘tear off the band-aid’ deal we would love to offer you 7days of CFSTK training to help get you back in the groove, feeling that buzz of a sweaty workout again and getting all of the benefits of the CFSTK way of life. 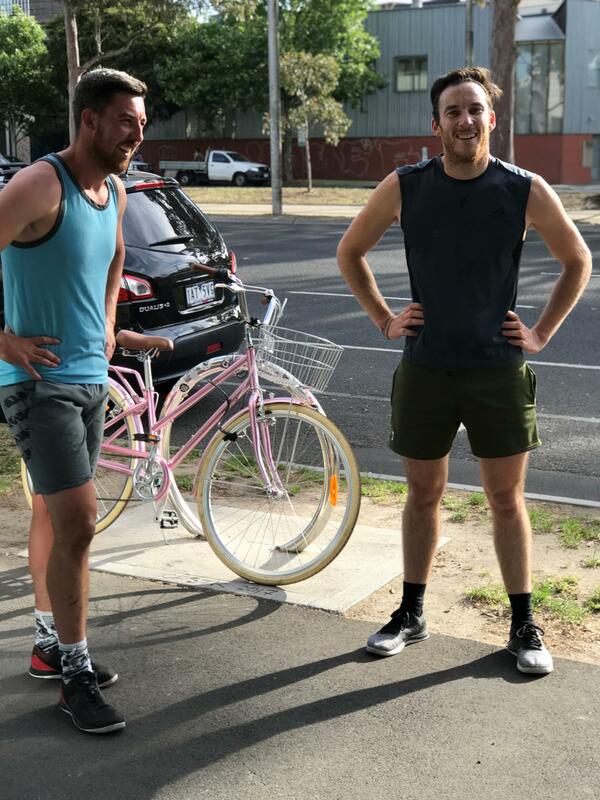 Email us at admin@crossfitstkilda.com with your name and the subject line “I’m in!” - turn up, sign in at reception and train. THATS IT! We cant wait to see you back at CFSTK.